Soil is very complex and heterogeneous materials usually differs from traditional structural materials like concrete, steel etc. We have some/in many times great control over properties of concrete during production. Now-a-days development of concrete technology suppress many uncertainty in concrete production which leads to a finished product of desired properties. Careful mix design, mixing, transporting, compacting and curing leads to a more or less accurate product. 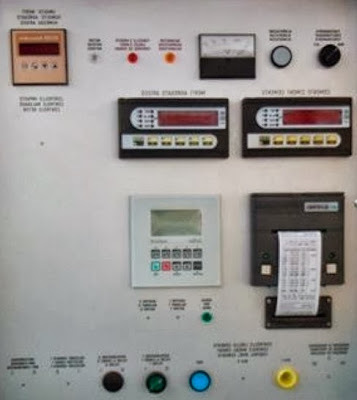 Some computerized programs are now used to control batching optimizing water/cement ratio, proper weighing and sophisticated transporting and placing method bring great control over concrete production. Now we are preparing concrete in plant rather than in situ mixing thus providing extra bit of control over quality. So far we have discussed about concrete; regarding soil we used to use it remaining in situ conditions. 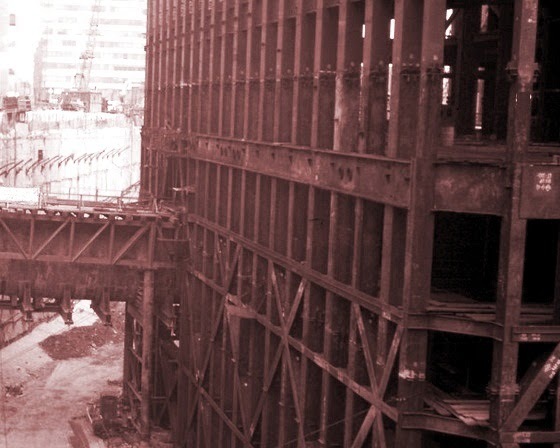 Construction of a foundation work involves large quantity of soil which is not practical or feasible economically to transport such enormous amount of soil from other suitable places as that of concrete (ingredient of concrete or unhardened concrete). In some cases we are sometimes using some important techniques like grouting and improving soil with external reinforcement but that will not ensure the quality up to that of concrete as discussed above. We have discussed some tests and some are to come in this blog. In case of laboratory test the main uncertainty results is collection of undisturbed sample. In many cases we have to make sample or use remolded sample. We have discussed that practically it is impossible to collect undisturbed sample. Least undisturbed sample can be derived from block sampling but it is suitable for shallow depth. In borehole sampling, sample disturbance results a sample that don’t represent in-situ conditions. We can design it with these properties which are known to us by testing or any other means. In contrast to concrete only two/three parameters cannot be used to characterize soil and many factors contain in its engineering properties. So to perform a design work elaborate testing of soil is required to determine its characteristics.